Ponzi schemes are nothing new, but unwary investors continue to fall for them, lured by the prospect of improbably large returns. Typically, the scammer who runs the ponzi scheme makes few actual investments in the markets; they simply keep the money they collect for themselves. Should an investor seek to withdraw all or some of the funds said to be in his account, he’ll be paid with money contributed by a new mark. The criminals behind the schemes are fast-talking and confident, and often seek to impress their victims with tall tales of their expertise and success. Whileon Chay was no exception. On December 19, 2014, the Manhattan U.S. Attorney’s Office unsealed an indictment charging him with commodities fraud, wire fraud, and mail fraud. In a separate action, the Commodities Futures Trading Commission (“CFTC”) has sued Chay in an action filed in the United States District Court for the Southern District of New York. According to the government, Chay used $150,000 of his illicit ponzi scheme earnings to have his deceased wife cryogenically frozen, with the hopes of reviving her in the future. Beginning in 2007, Chay created a series of unregistered commodities pools, calling each of them “4X Solutions.” The “4X” stood for “Forex,” the international currencies market. He bragged to prospective investors that he’d been trading currencies successfully for the past 15 years, adding that his clients “have never experienced a month that did not make [them] money.” Like Bernie Madoff and many others before him, he worked up account statements that he sent to investors monthly. Needless to say, they were designed to show the kind of gains that would convince clients they’d be crazy to withdraw what they’d entrusted to him. By 2011, Chay said his 4X pools had more than $16.5 million in assets under management. In reality, he invested very little of the money he collected, and what he did invest, he lost. Though he continued to tell investors that “we have never had a loosing [sic] month,” he in fact lost more than $2.3 million in ill-conceived trades. He used the rest of his victims’ funds to support a lavish lifestyle that included a series of luxury cars he used to persuade new prospects that he knew how to make serious money. It wasn’t all good times, though. 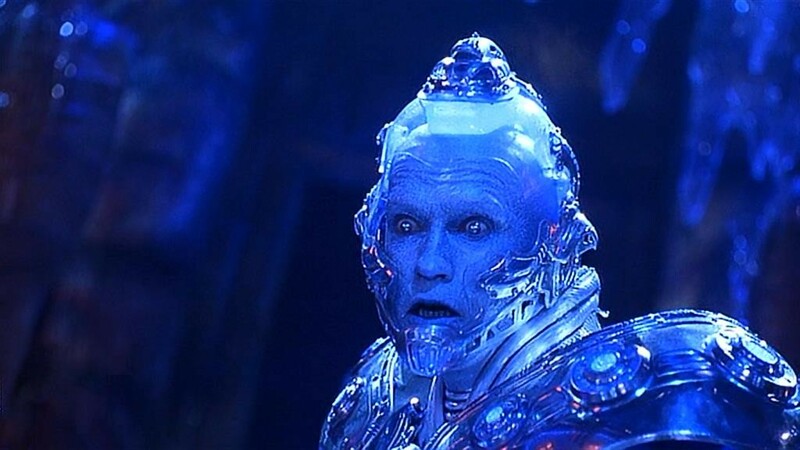 When his wife died, he used $150,000 of his illicit ponzi scheme proceeds to have her cryogenically frozen. That may never come to pass, as Chay fled to Peru in October 2011 when he realized he was under investigation. For further information about ponzi schemes, please contact Brenda Hamilton, Securities Attorney at 101 Plaza Real South, Suite 202 North, Boca Raton, FL, (561) 416-8956, or by email at [email protected]. This information is provided as a general or informational service to clients and friends of Hamilton & Associates Law Group, P.A. and should not be construed as, and does not constitute legal advice on any specific matter, nor does this message create an attorney-client relationship. Please note that prior results discussed herein do not guarantee similar outcomes. ← What Is a Secondary Registration Statement?